We eat a lot of pizza; to say it's our favorite is not an understatement. It's a universally loved food and it's also easy to find all over Europe. 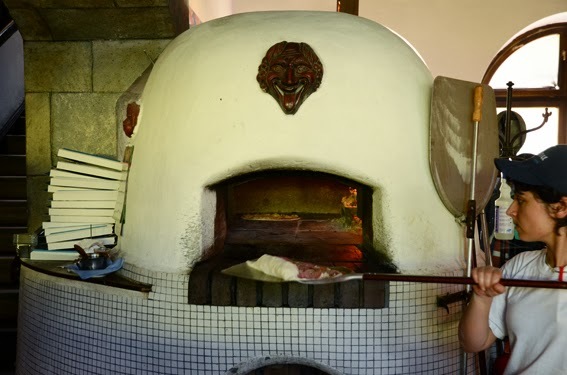 We've traveled to 19 countries and in this post I will name our top 5 favorite pizza restaurants in the EU with one honorable mention. Almost all of these are in smaller cities, so if you are looking for the best pizza in Paris, I can't help you there. But if you find yourself in one of the cities listed below stop by my recommendation, you won't be disappointed. First, let me describe the kind of pizza we like. We prefer a chewy thin crust with fresh crushed tomato sauce. Chicago Deep dish, no way; Rome taco thin, no thanks. 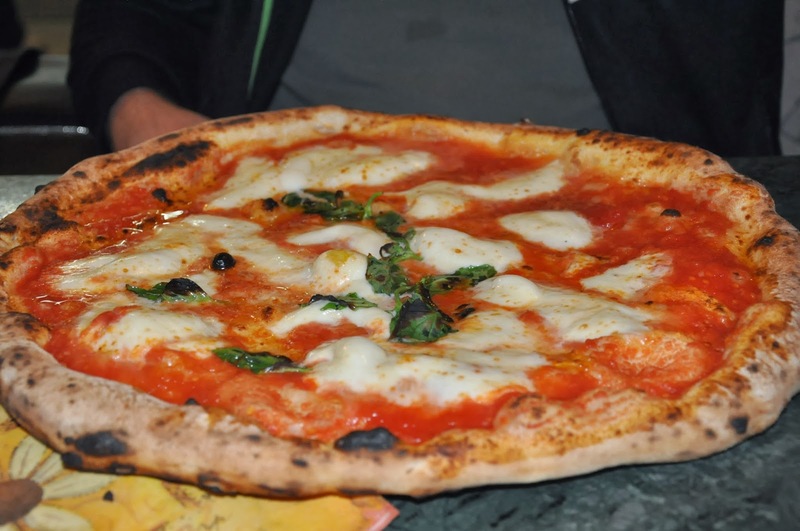 Pizza that hales from Naples, that's our kind of pizza! Our favorites tend to be simple with few ingredients like the margarita or spicy salami, but recently my husband has discovered tuna pizza. That's a little too out there for me and it smells bad, but he and my adventurous eater child like it. So, without further ado, here are the Neal family favorites. My personal favorite! The flavor of their pizza is delicious with a bit of garlic oil added to the pizza crust. Reservations are a good idea as the place gets busy! Sitting on the deck upstairs is especially nice in the summer. 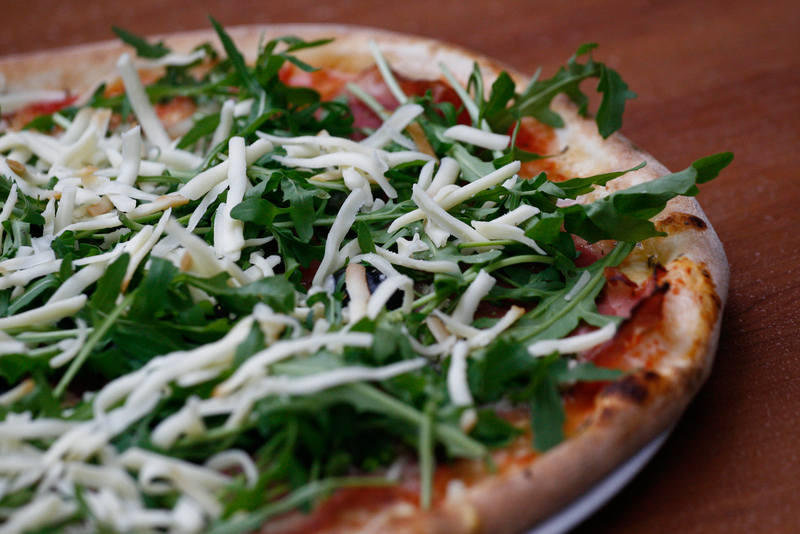 Doesn't that rucola salad pizza look divine? Reservations not necessary, indoor/outdoor dining available. Big, sharable portions and good service. Reservations recommended. Great interior atmosphere and all around good food including meats and pasta. 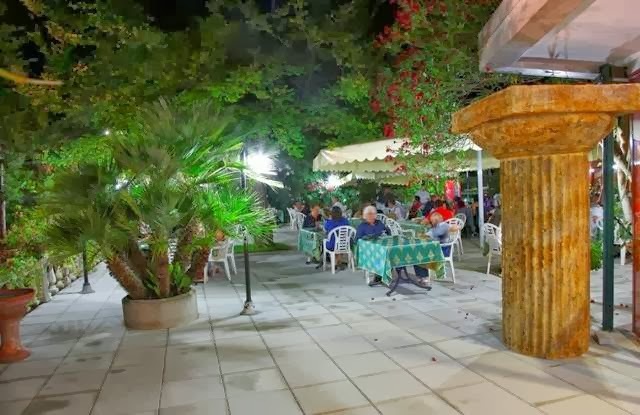 Pleasant outdoor seating across the street from the fabulous Greek Ruins of Paestum. They have a very good fresh buffalo mozzarella margarita pizza. This is my husbands favorite on the list. Pizzas named after the Biblical Apostles. Indoor/outdoor seating available, reservations recommended. Location is near the Pergamon Museum making it a perfect lunch spot after museum browsing. Vapiano has good salads and pizza, my favorite being Pizza con Spinachi (pizza with Spinach). The only problem with Vapiano is it is very busy. It is often hard to find a place to sit and if you are ordering pasta, you can wait in line for up to 30 minutes. For that reason, we order pizza. No line and you are given a buzzer which goes off when your food is ready. *This is a chain and can be found throughout Europe and parts of the US. If you have a favorite pizza restaurant I'd love to hear about it.